Richmond Dental Napanee | YOUR TEETH DESERVE THE BEST!!! YOUR TEETH DESERVE THE BEST!!! 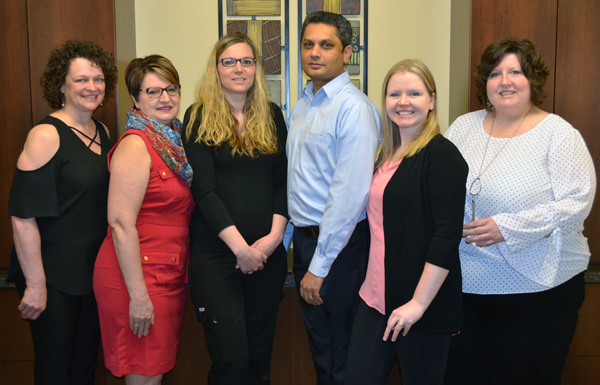 We are a team of highly skilled, caring, professionals providing the best quality of dental care with integrity and compassion to our patients. We strive to deliver this treatment as gently as possible. We will explain options and costs so that you can make an informed choice. We want to help our patients achieve excellent oral health.